This is your chance to give your company a breath of fresh air. If you want to know how, please contact us. Each company has its own characteristics and wishes with which we are glad to assist you. As professional cleaners we use the trusty Lagoon concept. We warmly recommend the concept of ‘Lagoon cleaning’ to you. 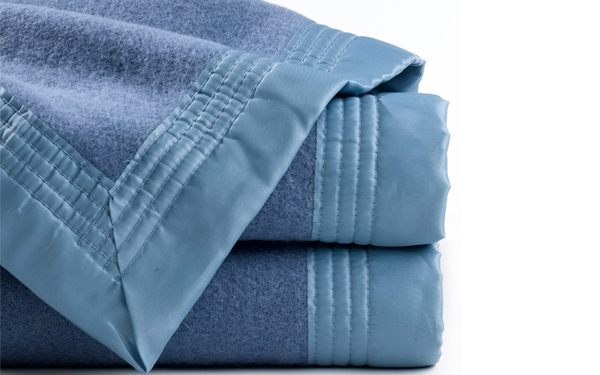 This is a genuinely unique form of professional and natural textile cleaning for Walcheren. If you choose to do business with us, you can count on the highest quality. Clean laundry is a matter-of-course to many people. 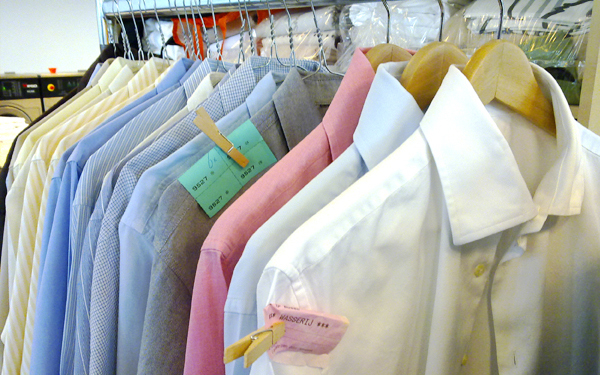 For Dry cleaner’s and Laundrette Kepil it is not about ‘just clean’ but always properly clean. You entrust us with your clothing and laundry. 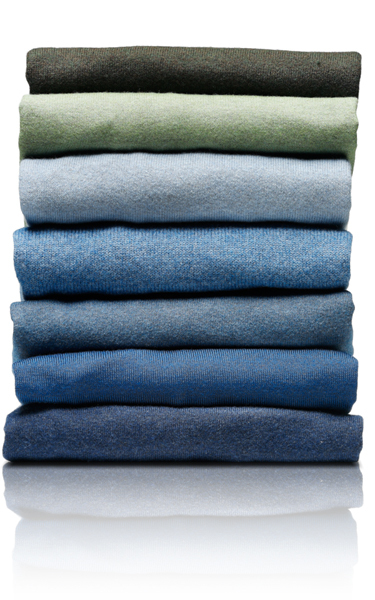 We ensure that your laundry is handled with the utmost care. Your best clothes and the curtains you are really attached to should be clean. So Dry cleaner’s and Laundrette Kepil is the right place for you. You can find us in Vlissingen. You can always find us through the address on our contact page. We also have a special pick up and delivery service! For just € 2.50 we pick up your laundry at home and for just € 2.50 we deliver it back again (only in Vlissingen, outside Vlissingen upon request). 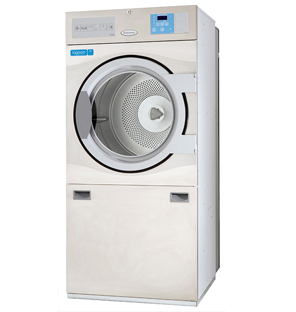 From Vlissingen Dry cleaner’s and Laundrette Kepil can take care of large and small assignments. If your company values crispy clean and always fresh textile, then you must also know how much time it takes to realise that properly. There might be better ways for you to use your time. That is why you can leave this entire process to Dry cleaner’s and Laundrette Kepil. On Walcheren it is possible to have your laundry picked up and afterwards delivered clean at your door. Easy, fast, clean and simply right. Copyright © 2011 Allle rechten voorbehouden.